Pep up your style as you slip on this Jeweled Sea Horse Non-Moving Belly Ring. 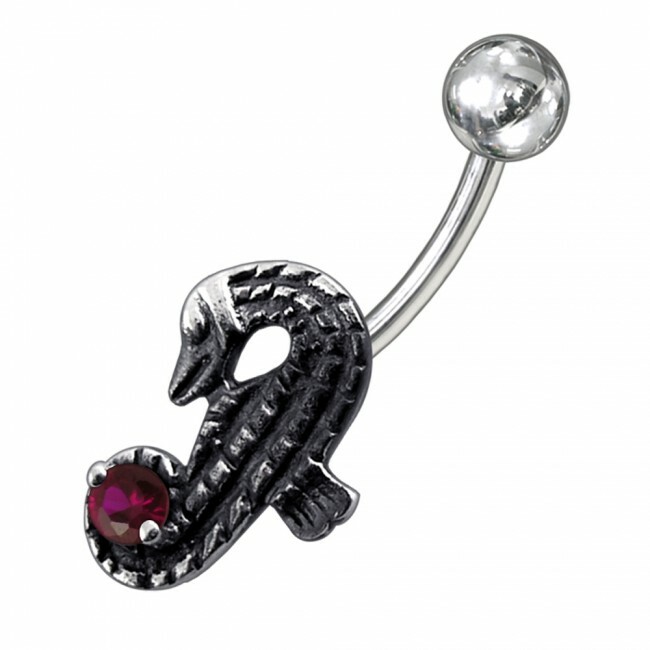 Available in standard size of 14 gauges, this belly ring is embellished with for a more sparkling effect. Since it is non-moving in nature, it ensures it stays where you want it exactly. Style yourself with this cool navel ring today!